The mix module, the central component in the mixer unit, is actually fairly straightforward. Each module contains four of the Analog Devices SSM2163 8-to-2 attenuating mixer chips. The eight audio inputs on each of these chips are connected to the audio input buses, in a one-to-one fashion. The left output of each of the chips passes through a resistor and on to one of the output buses. The resistor is present here because of the reconfigurable mix architecture. The outputs of several chips are combined (either with the bus combiner/switcher module, or by the presence of several mix modules in the unit). The combination is accomplished through the use of a standard op-amp summing circuit, present on the input stage of the audio output module. Figure 58 shows 1/4 of the audio connections for an audio mix module. An entire module is simply this same circuit repeated four times, with each output connected to a separate output bus point. 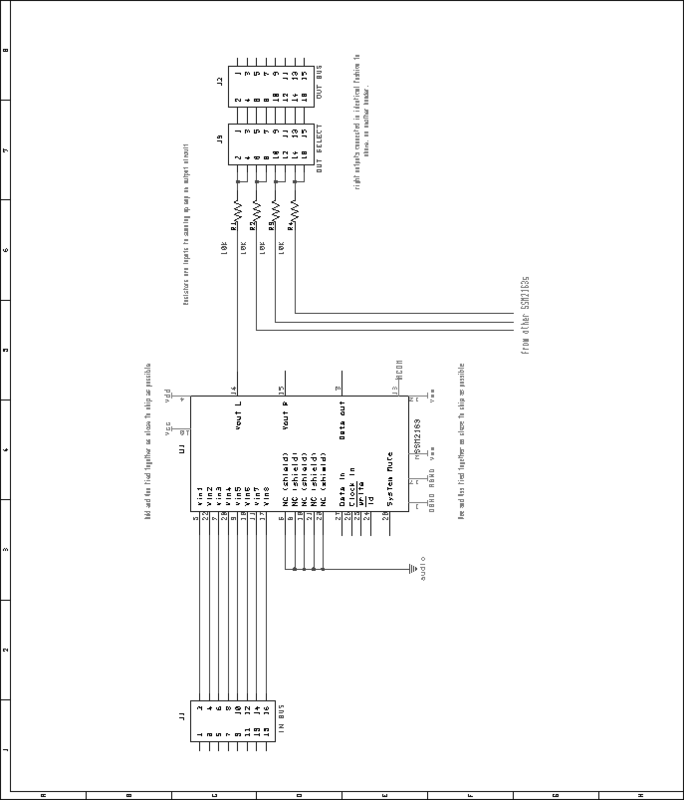 Figure 58: Audio mix module, analog circuit schematic (1/4 of module). As in other DACS modules, a standard 16V8 GAL is used for address decoding. Figure 59 shows the pin assignments for the GAL. The VHDL code used to generate the GALs is included in the appendices, on page . Figure 59: Audio mix module, address decode GAL. Such that all mixer chips on a module could be simultaneously, yet individually programmed, their data and enable inputs are all connected to a 74LS373. All clock signals are tied together, and to the Pbus master clock signal through a pair of 74LS04 inverters (acting as buffers in this case). This means that on any given write cycle, four mixer chips may be programmed at once, but if the need arises, a single mixer may be programmed without disturbing the other chips. 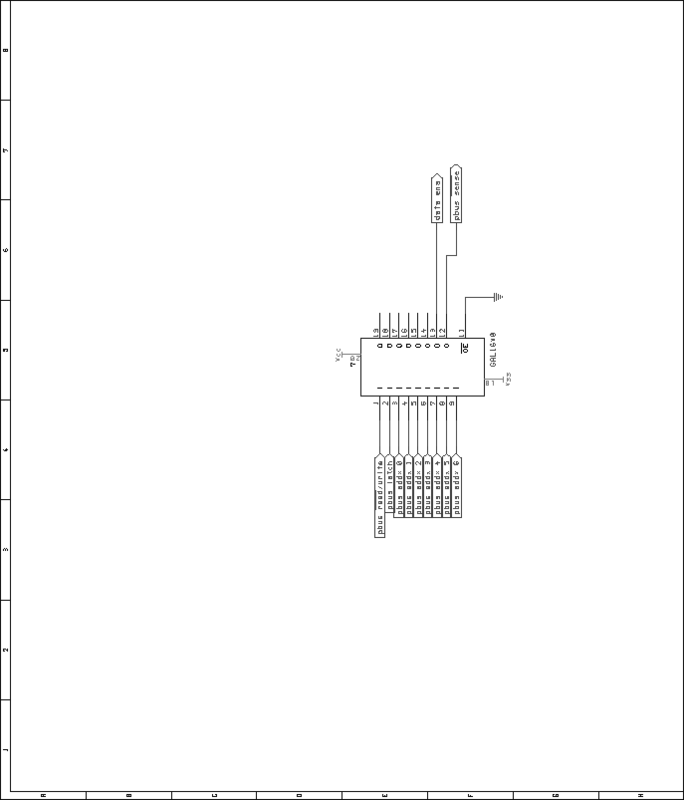 Figure 60 shows the digital schematic of the mixer module. 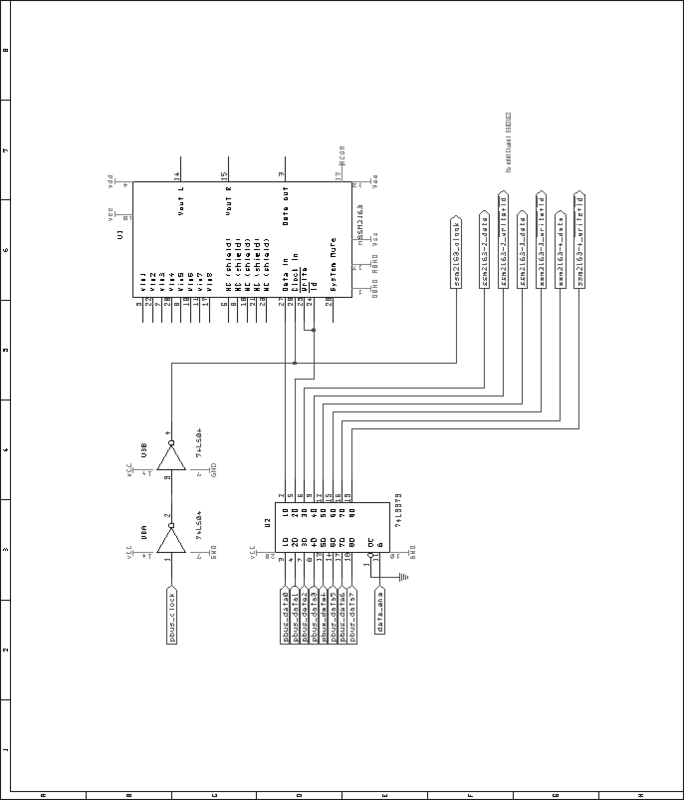 Figure 60: Audio mix module, digital circuit schematic (1/4 of module).